Austria’s Ingo Gerstl triumphed over reigning champion Klaas Zwart in an amazing fight to decide the second BOSS GP race of the season at Hockenheimring in his favor. Already the race start wreaked havoc as many drivers did not realise two warm-up laps had been issued and caused a mass collision. At the restart another crash urged for a second red flag. When the race finally took off, Gerstl and Zwart battled for the top lap after lap, while Bernd Herndlhofer was fighting off Gary Hauser to remain in third. Zwart led for most of the race, but could not shake off Gerstl, who took the lead in the dying minutes and posted his first win of the year. 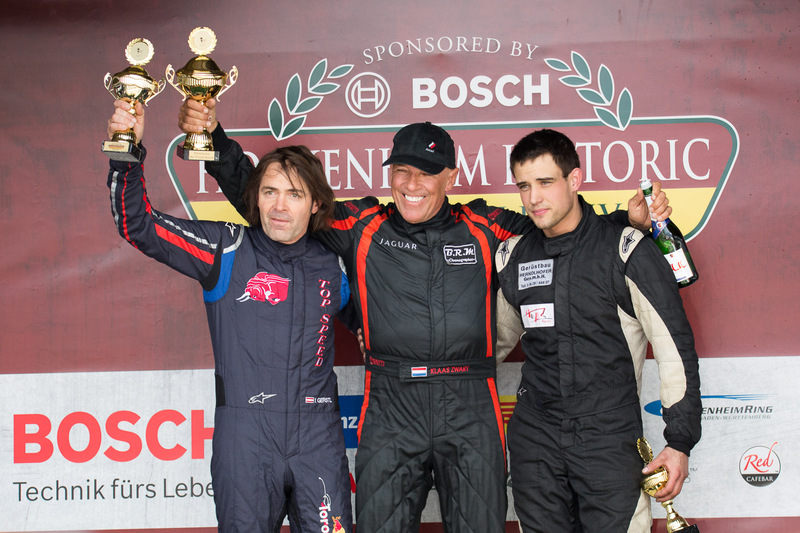 Hauser once again took 1st place in the Formula Class, ahead of Christopher Brenier and Philippe Haezebrouck. Reigning BOSS GP Champion Klaas Zwart dominated Saturday’s season opener at the Hockenheimring and left his opposition chanceless. Zwart led an action-packed race from start to finish securing himself the first 25 points. Austria’s Ingo Gerstl battled his way back from the end of the field to finish runner-up. Gerstl was happy, but exhausted. His fellow-countryman Bernd Herndlhofer completed the podium, while Gary Hauser capped his comeback by winning the Formula Class event. In a qualifying session under difficult conditions with heavy rain and several incidents, Luxembourg ace Gary Hauser secured himself the first Pole Position of the season. The 2013 double-champion marked the best laptime only just outpacing Austrian Bernd Herndlhofer, who sensationally placed his Benetton B197 F1-Judd on P2. Defending champion Klaas Zwart came third, while Ingo Gerstl saw his quickest lap cancelled and will have to start the race from the pitlane. The BOSS GP season opener will start in Hockenheim at 4 pm today, when the track should have dried up again. Defending champion Klaas Zwart has dominated free practice 2 for the BOSS GP season opener at the Hockenheimring. The Dutchman lapped the notorious German circuit in 1:24.397 minutes, underlining who will be the man to beat. Right behind Zwart, Luxemburg’s Gary Hauser decided a close battle against Austrian Ingo Gerstl in his favour by 0.4 seconds, which also made him the quickest Formula Class driver of the day. On Saturday, qualifying will take place, followed by the first race of the weekend. The latter is forecast to be held in mixed weather conditions with patches of rain, which may cause some trouble in the pecking order. The new BOSS GP season has started with a bang, as 2013 double champion Gary Hauser, who has returned to the series for this year, set the fatest time in the opening free practice at Hockenheim. The Luxembourg-born driver lapped the renowned German track in his Dallara GP2 in 1:46,079 minutes, an incredible 1.2 seconds faster than Frenchman Christopher Brenier. Austria’s Peter Milavec was quickest Open Class driver on P5, while defending champion Klaas Zwart only placed his R5 F1-Cosworth 3.0 V10 on P10. The second free practice session starts at 4:35 pm local time. Temperatures are said to rise, which would mean quicker lap times. Thousands of motorsport enthusiasts and petrol heads will travel to Hockenheim to celebrate racing at the ‘Hockenheim Historic’, held in memory of double Formula One World Champion Jim Clark, who suffered a lethal crash at the track in 1968. BOSS GP ‘The Fastest Race Series In Europe’ is again part of this unique motorsport experience at the renowned race track near Heidelberg, where more than 500 race cars will entertain the fans over the weekend. Different to last season, BOSS GP has concentrated forces and will now run the OPEN class and the FORMULA class. 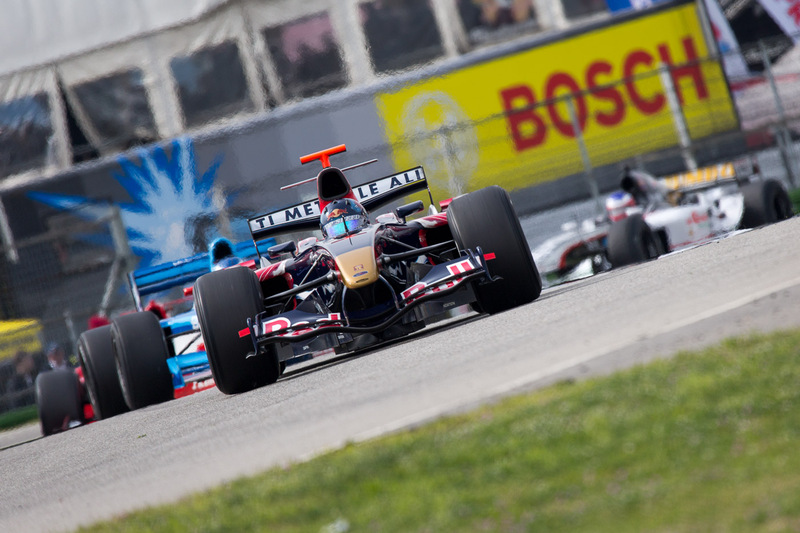 In the OPEN class, Formula One and Champ respectively IndyCars will battle for Silverware and Championship points while in the Formula Class mainly GP2, World Series by Renault and Superleague Formula cars will fight for podium places. 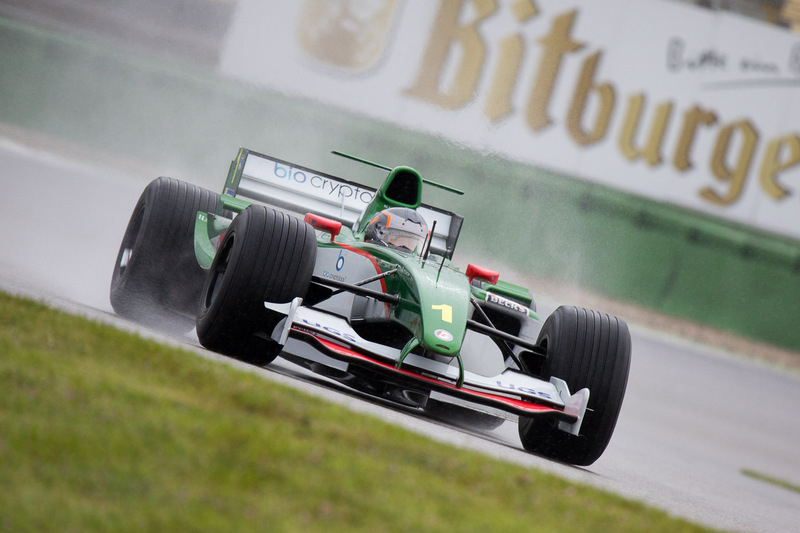 OPEN class Champion, Dutchman Klaas Zwaart (Jaguar R5) will try to defend his title against his closest contenders, Austrian Ingo Gerstl (Toro Rosso STR1) and Peter Milavec (Panoz DP01 Champcar). This years FORMULA class promises an exciting battle for the podium spots. 2013 double-Champion Gary Hauser from Luxembourg will give his comeback this weekend. 23 cars including 6! F1’s are on the entry list for this race which is also the biggest grid of all opening rounds in BOSS racing history (since 1995). In 2016, BOSS GP will be competing at seven different European venues, holding 14 races in total. 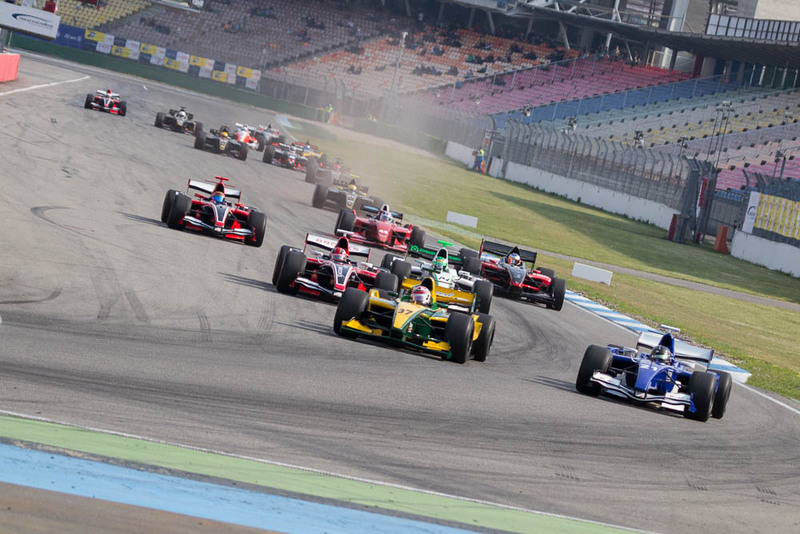 Hockenheim will be followed by the Red Bull Ring in May. The other tracks are Nurburgring, Monza, Assen, Brno and Imola. The BOSS GP drivers cannot wait to push the pedal to the metal for a spectacular season opener full of Highspeed, Power and Noise. 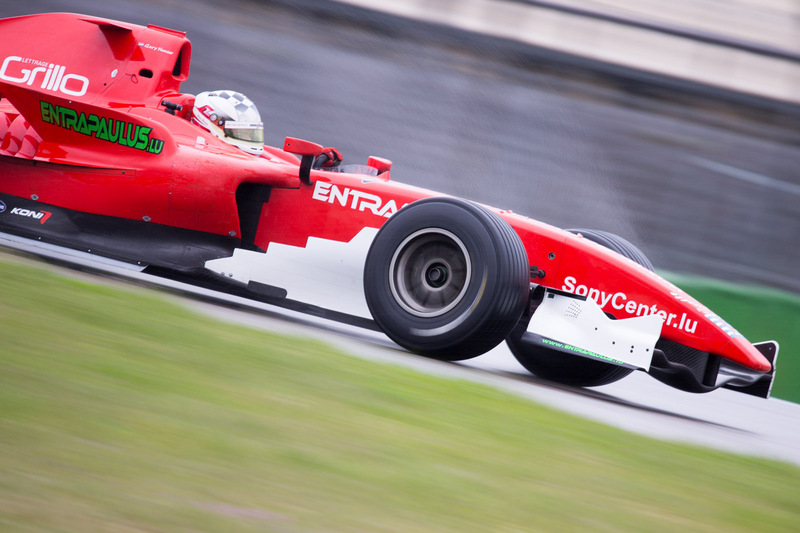 Europe’s fastest racing series is relying on the services of the Austro-British agency to gain even more popularity! The abbreviation BOSS stands for Big Open Single Seaters and refers to one of the most spectacular formula racing series in the world. 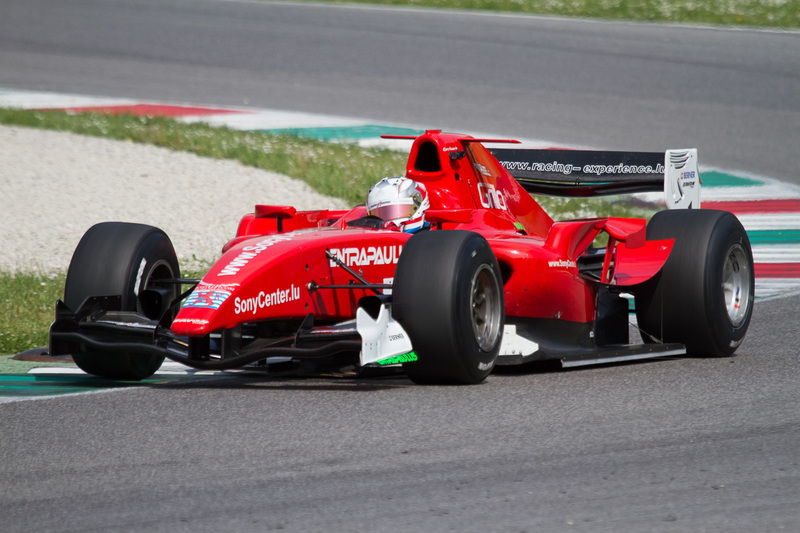 Founded in 2009 as a spare time activity for successful businessmen to act out their love for racing in original Formula One cars, the series has developed into a global event competing at motor racing’s finest venues. Having official FIA ‘International’ status in 2016, BOSS GP Championship is running Formula One, but also GP2, IndyCar and World Series by Renault racing cars on seven double-header weekends in Hockenheim, at the Red Bull Ring, the Nurburgring, Monza, Assen, Brno and in Imola. To further promote the fast and furious Championship and stir the passion among motorsport fans, BOSS GP now has engaged Austro-British agency HM Sports. The BOSS GP Championship board and HM Sports are looking forward to a successful partnership and an exciting race season!